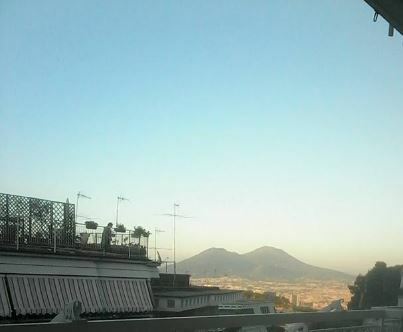 THE CHARM OF THE ANCIENT WORLD COMES TO LIFE ON THE SLOPES OF VESUVIUS !!! 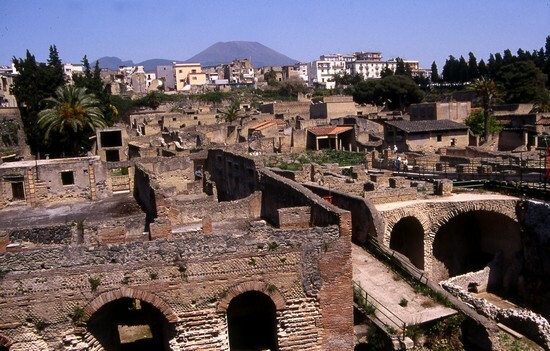 Archaeological Site of Herculaneum have yielded the remains of the Neapolitan town, buried under a blanket of ash, lava and mud during the eruption of 79 !!! The Site was found as a result of work on the construction of a well in 1709. Most of the finds are housed in the National Archaeological Museum of Naples, while in 2008 the birth of the Virtual Archaeological Museum (MAV). This area is visited by an average of three hundred thousand tourists from all corners of the world every year: in 1997 it became part of the UNESCO World Heritage List. Hercvlanevm, according to the legend told by Dionysius of Halicarnassus, was founded by Hercules in 1243 BC. In all probability, however, was built or Osci in the twelfth century BC, as mentioned by Strabo, or by the Etruscans between the VIII and X century BC. It was later conquered by the Greeks in 479 BC and, in a subsequent period, he came under the influence of the Samnites, before being conquered by the Romans, following the Social War, in 89 BC becoming a Town Hall. It was, to be precise, a residential place for the Roman aristocracy. Later, however, it was hit by the earthquake of 62 and, then, completely buried under a blanket of mud and pyroclastic materials from ten to twenty-five meters high. This layer, over the years, solidified, forming a rock similar to tuff but more tender that protected important historical evidence. The discovery of the ancient city came about by accident: in 1709, a man named Ambrogio Nocerino, during the excavation of extension of a well to irrigate his garden, near the Church of St. James and the Friars Alcantarini forest, he came upon some fine marble pieces. A craftsman at the Prince Emmanuel Maurice service, passing in those places there by chance noticed, and he bought some to realize the chapels in Naples: the Noble, became aware of the findings, acquired the well, and for nine months, up to 1711, he led a first brief exploration through a series of underground tunnels activity under analysis was then interrupted by the will of the Judiciary who feared possible damage to the apartments above. In 1738, during the construction of the Royal Palace in Portici, built by Carlo di Borbone, an official of these, Rocque Joaquin de Alcubierre, commissioned to draw a map of the area, was aware of the findings of forty years before, obtained permission from the King, along with a few workers, he began a new exploration. Also in this case they were found statues, marble pieces and fragments of entries and frames. In 1750 he came alongside to also Alcubierre Karl Weber. Swiss engineer was the idea, in 1760, to conduct an open trench, as the exploration for tunnels linked to lowering wells and ventilation shafts, as well as being very uncomfortable because the size of the tunnels sometimes did not exceed the one hundred centimeters in width and a maximum height of one meter and eighty, suffered from poor lighting and involved the danger of collapse and stagnation of poisonous gases. To this proposal is said to be favorable Luigi Vanvitelli and Ferdinando Fuga, while the contrary was Alcubierre, which was in strong opposition to all the work of his colleague, justifying its opposition by fear, in case of an earthquake, the possible collapse of the surrounding buildings the excavation area. The idea was abandoned as a result of Weber‘s premature death in 1764. Previously, in 1760, the Swiss had discovered the Villa dei Papiri, with a cargo of statues and more than a thousand carbonized papyri. This only served to highlight the interest in the area, so much so that in 1755 was inaugurated here, the Academy for the Study of the Site. 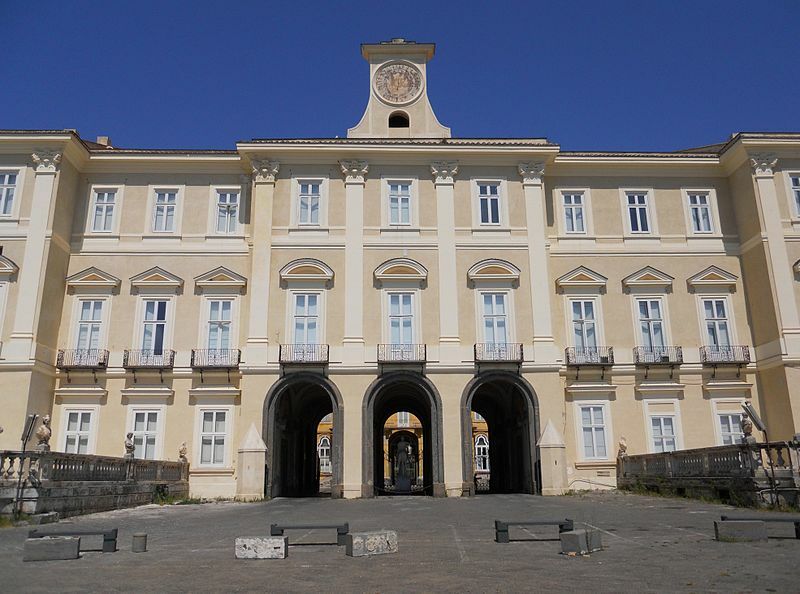 In 1751, all the finds were transferred to the Royal Palace in Portici, it turned into a real and its museum visible only to the Sovereign and his guests. In 1768 Francisco La Vega came up beside Alcubierre. Following the success of Pompeii, in 1828, under Francesco I, resumed after the interruption occurred in 1780, the research center also in Vesuvius. In this new phase also he changed exploratory technique, going from tunnels to opencast mining. Again, in 1869, under which it was suspended in 1875 the direction of Giuseppe Fiorelli, there was a brief campaign of studies, inaugurated by Vittorio Emanuele II. 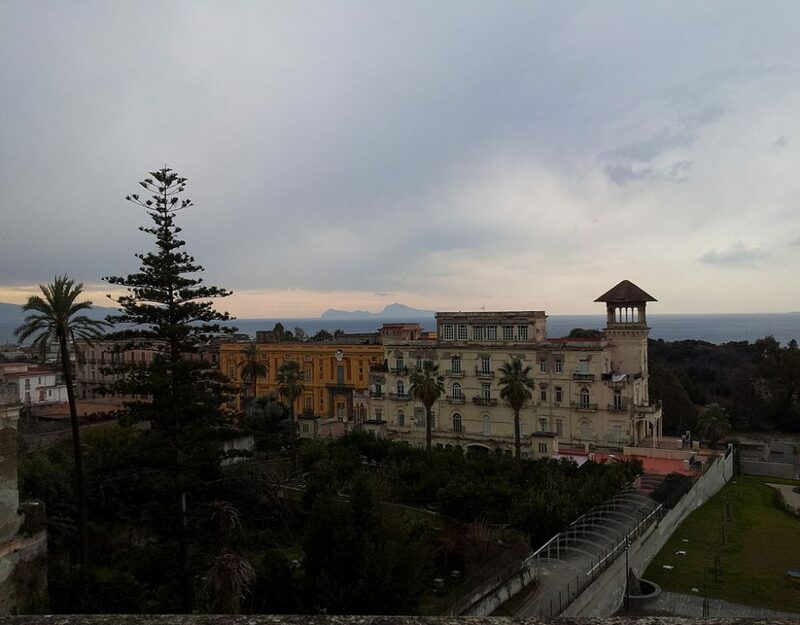 With the appointment as head of the Superintendence to Excavations and Antiquities of Campania in 1924 by Amedeo Maiuri, it was implemented a program of expropriations in order to prevent further damage and protect the ancient structures from the booming construction industry. The May 16, 1927 set off a new campaign that brought to light about four hectares of the millennium village: it is, in essence, still visible today in the park. Since 1980, under the guidance of Giuseppe Maggi, they came to light important news on the history of Herculaneum. It was in fact considered, until then, that the population of the city, spared at first from the eruptive fury, she managed to get to safety, hypothesis suggested by the discovery of a few skeletons within city boundaries. New surveys, conducted with the help of dewatering near the coastline of ’79, made it possible to identify (January 16, 1981) a first group of skeletons, piled under some arches that supported the terraces of the Suburban Baths and Area Sacra and used for the maintenance and the shelter of the boats, in addition to a boat. In subsequent years other human remains were recovered, for a total of over three hundred individuals, which led researchers to the conclusion that most of the local population had tried to escape by sea, stopping on the beach at night, where he was surprised by the casting pyroclastic.